Motorhead. Gearhead. Car nerds. Those are the names that can easily be associated with someone who has a passion for cars. If you are a person who has a compelling drive for cars, then this listing is for you. 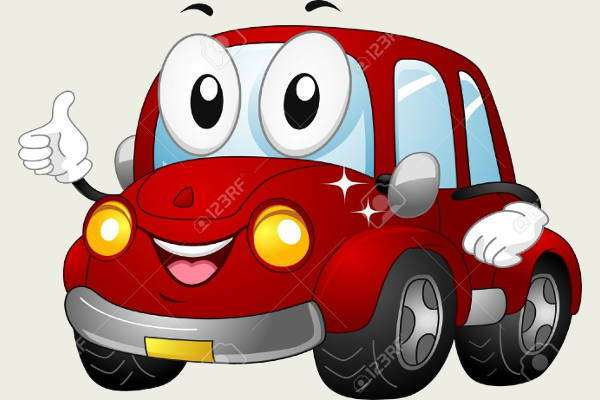 Here we offer a library of cute car clipart which we have scored from various artists. These clip arts can easily be inserted into a document and will surely fit the different demands that a web visitor is looking for. Use these clip arts to communicate effectively with your audience in a fun and cute manner. Just scroll down and take your pick. 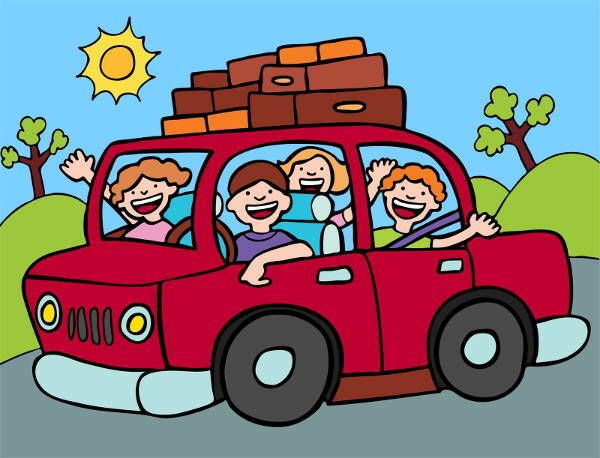 You can also see our Cartoon Cliparts listing. Car Black and White Clipart. This template of a car done in black and white might remind you of those 1970’s car chase films, e.g. Vanishing Point, Smokey, and the Bandit. Use this template to remember the glory days of such classics. 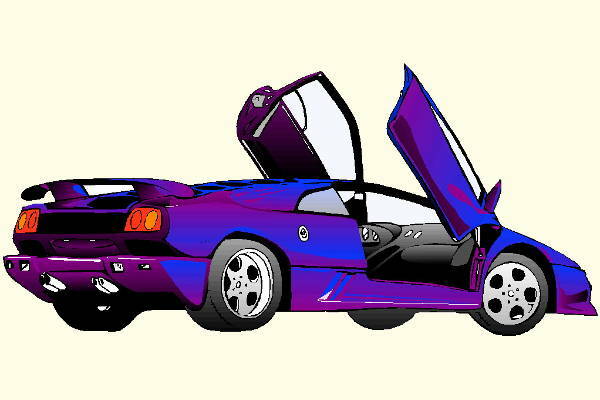 Sports Car Clipart. If the classics are too passe for your need for speed. 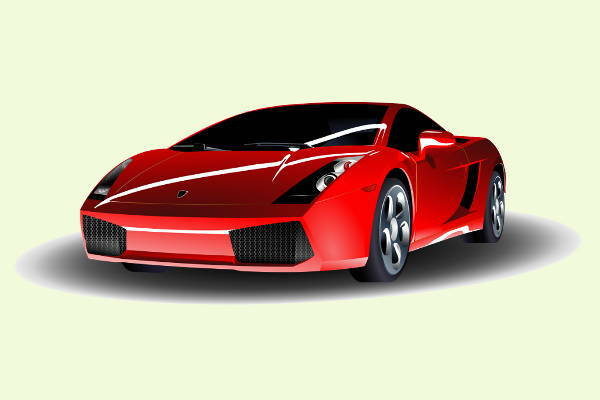 Then pick this Sports Car Clipart. You can easily rev up that brochure with this downloadable template. 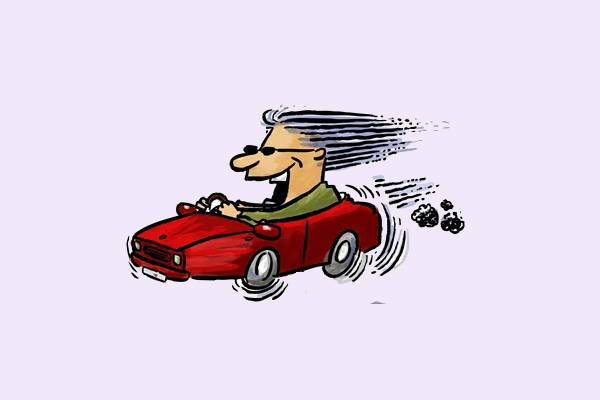 Car Race Clipart. Competitive stock-car racing is a very demanding undertaking for a motorist. It is also a million-dollar industry sport. Download this template as a screensaver on your laptop. Car Wash Clipart. 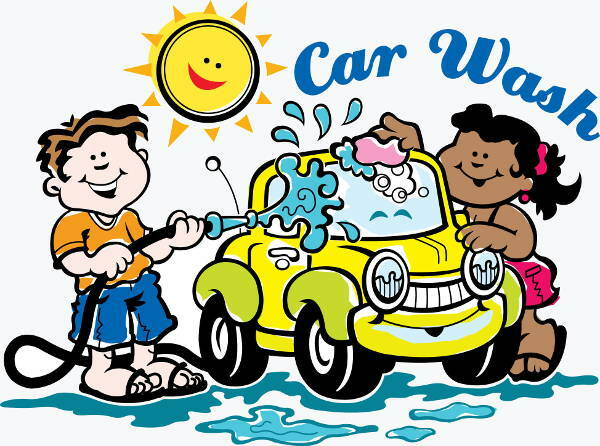 A car wash can either be a facility or a fund-raising event. Nevertheless, both have one thing in common. They are used to clean your cars. You can use this template to advertise your business or such a charity event. 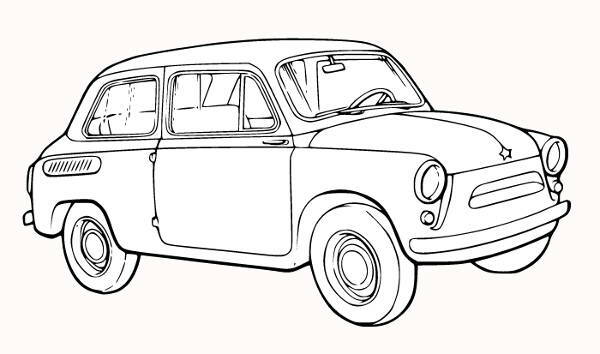 Car Outline Clipart. If you want a design of a small compact car to turn into a wallpaper, then choose this template. You will surely love how the artist brought out the essence of the automobile with this illustration. Designers. Are you in a slump when you think about what the look and theme of your next car-related project will be? These templates will help you with that problem. Classroom Teachers. If you’re an educator, you can use these templates in your visual aids when discussing car and road safety inside the classroom. Car Wash Operators. Operators can use these templates for their business websites to promote brand awareness. Auto Racing Team Owners. Build impact be it online or in real time by using our cliparts in your banners and maybe even in your team logo. You can also see our Music Clipart listing. They are all in PNG and JPG format. They can easily be downloaded. All are editable for the convenience your convenience. You can also see our Crown Clipart listing.